Fall is a wonderful time of year throughout the country. With harvests, fairs, festivals, Halloween, and Thanksgiving there is plenty going on. 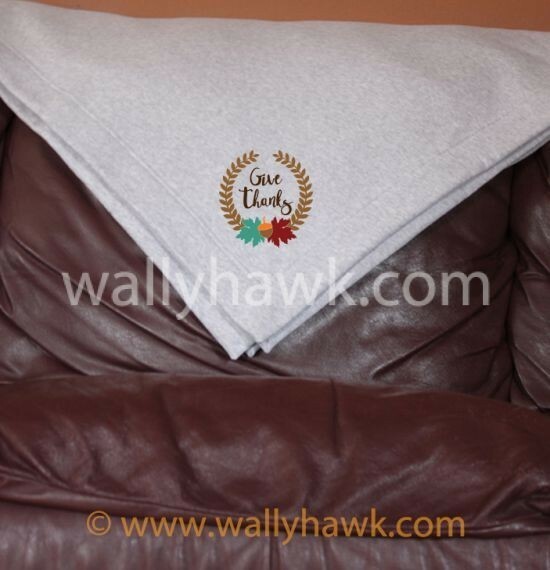 This Autumn Subway Blanket will add a trendy sense of style to your home that lasts the whole season. Subway art is a trendy style that fits any home’s decor. It’s a stylized system of fonts, colors, layouts, and formatting. The words can conform to a specific size or shape. 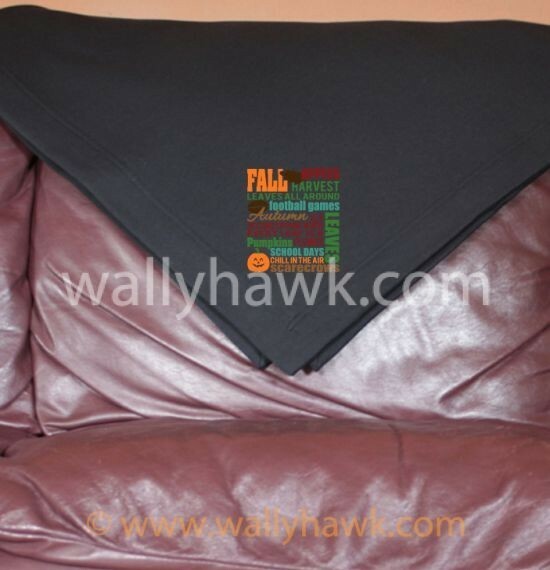 The Autumn Subway Blanket is a nine ounce 60/40 ring spun combed cotton/poly. The Blanket is fully hemmed and measures 50×60 inches.